There's little worse than your shinguards slipping during match play. adidas has a solution to the problem. 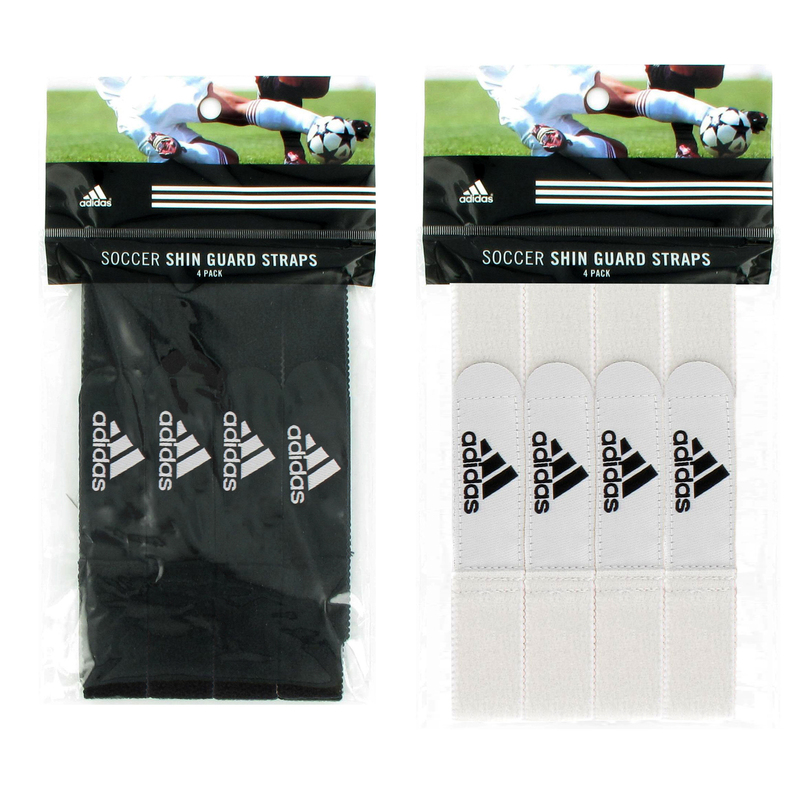 These guard straps will keep your shinguards from slipping no matter how hard you play. Imported.